KanoPool is a Bitcoin mining pool that uses the PPLNS payout method. The pool doesn't require registration for basic use but includes indepth stats for registered miners. See below for more information on miner configuration. or mine directly to the pool without registering, using a Bitcoin payment address as your username. No password is required, so just use X for your password in your miner. To check how close nodes are to you, you need to use a tcping program, since some of the nodes you can't use a standard ping. When you do a tcp ping, use port 8080 on all the nodes you are checking. Your worker name can be whatever you choose and will be created when your miner connects to the pool. Registered username or Bitcoin address, followed by a dot '.' or an underscore '_', followed by a worker name. 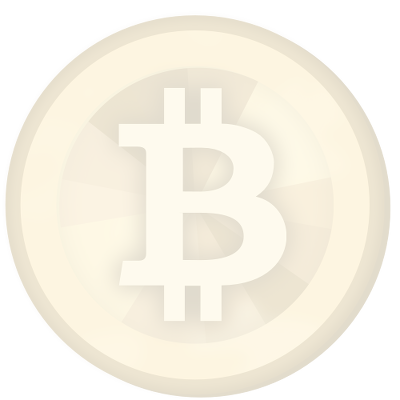 If you supply an invalid Bitcoin address, you will be unable to authenticate and mine on the pool. Don't point CPU or GPU miners at the pool. Don't point rental miners at the pool. Only use firmware provided by the miner manufacturer. The pool is configured to start you mining at 4098 difficulty. The pool adjusts the per instance difficulty to maintain a share rate of approximately 18 shares per minute. However, there is a lower limit set on the difficulty of 442.